My Furry Freinds would like to introduce two new, very special services to help keep your pet healthy. We are proud to be Maryland's only grooming spa to offer the Thera-Clean micro-bubble bathing system. ﻿This effective new technology is so gentle, so natural ~~just water and air~~ delivered in a gentle bubble bath/soak. Less than 100 micrometers across, a microbubble is slightly wider than a human hair (70 micrometers). A typical human red blood cell is about 8 micrometers; most bacteria are between 3 and 40 micrometers. 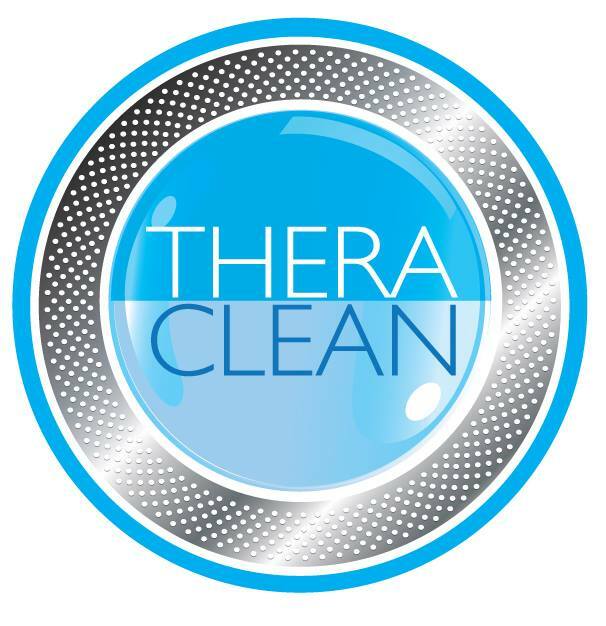 The Thera-Clean® System – using simple tap water — uniformly generates Microbubbles that range from 3 to 20 micrometers. This allows our Microbubbles to penetrate hair follicles and pores – but not pass through the epidermis, or skin surface – to deep clean. Microbubble technology isn't just a bath. 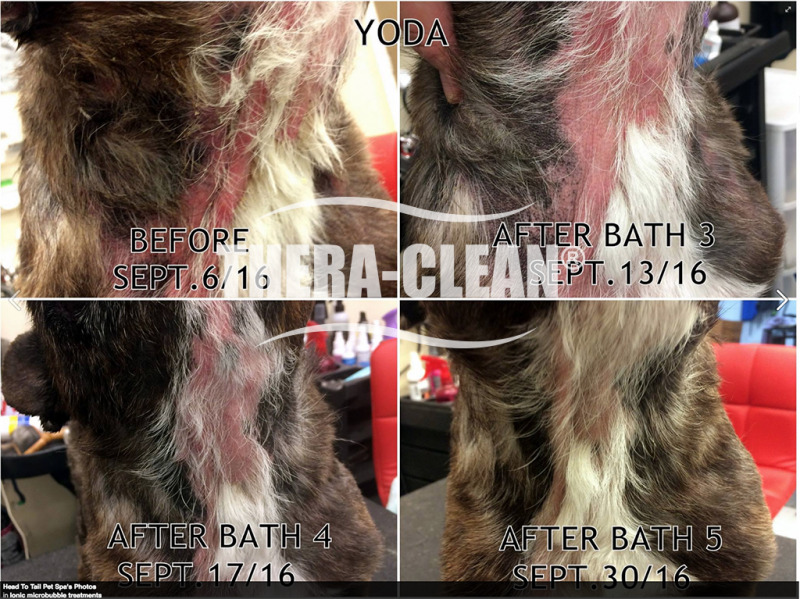 Thera-Clean's tiny microscopic bubbles are negatively charged which makes them attract and carry away positively charged foreign particles that are attracted to your pets skin. They are so tiny that they not only clean the surface of the skin, but they are able to penetrate deep down into the pores and hair follicles of the skin, carrying away embedded oil mixed with dead skin cells, odors, dust, allergens, and anything else that gets stuck on and in the skin. ~~How does a Microbubble bath /soak work at My Furry Freinds? 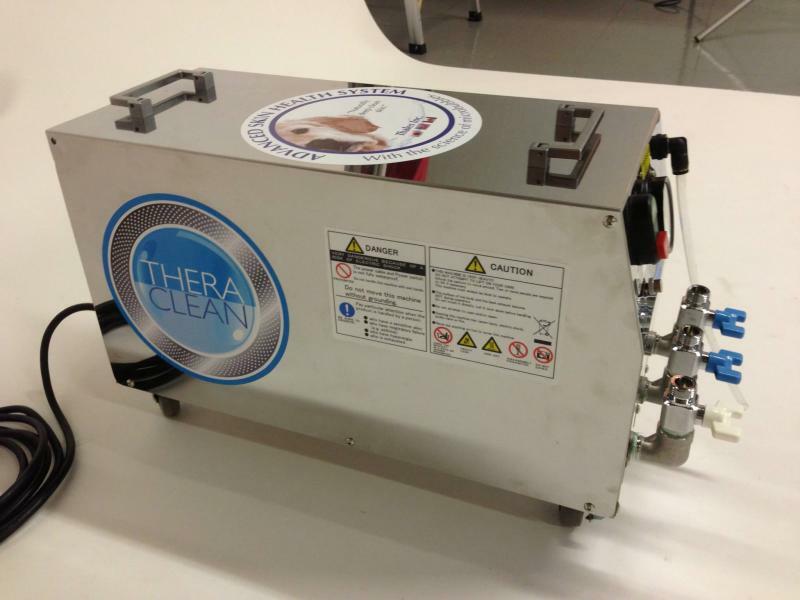 Thera Clean Microbubble bath/soak is very deep cleaning. The Microbubble system creates microbubbles small enough to go deep into the pours and hair follicles to clean out dirt that a normal bath with normal water and shampoo can not do. Your pet will soak in the tub of micro bubbles for 20 minutes. This results in a bath/soak that relaxes your pet sim ilar to a deep tissue massage as the micro bubbles clean your pet. ~~Is a Microbubble bath/soak gentle? ~~Why is a Micro Bubble bath/soak better than a regular bath? Microbubble technology isn't just a bath. 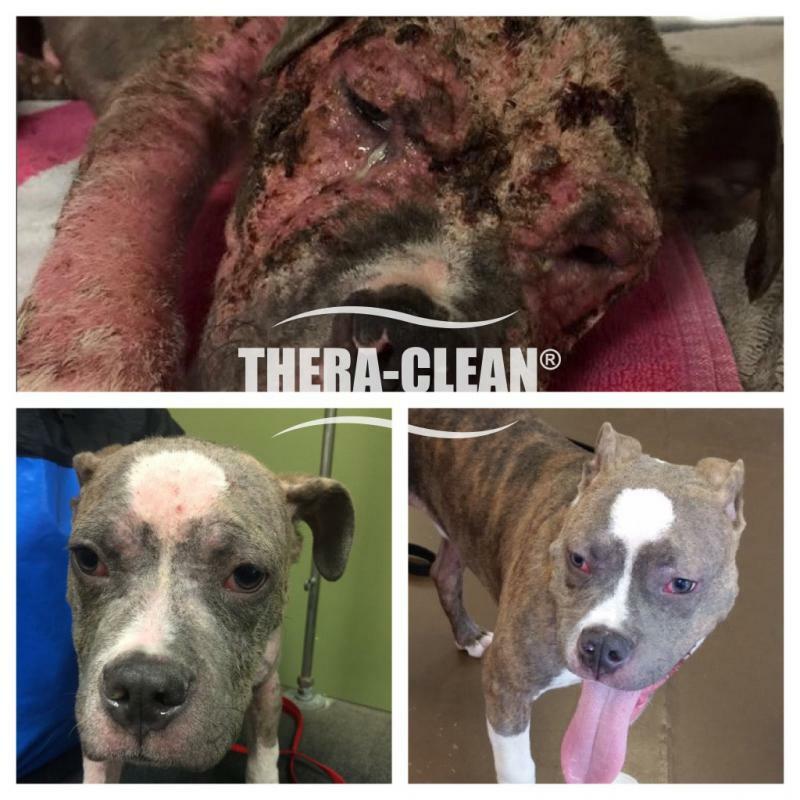 Thera-Clean's tiny microscopic bubbles are negatively charged which makes them attract and carry away positively charged foreign particles that are attracted to your pets skin. 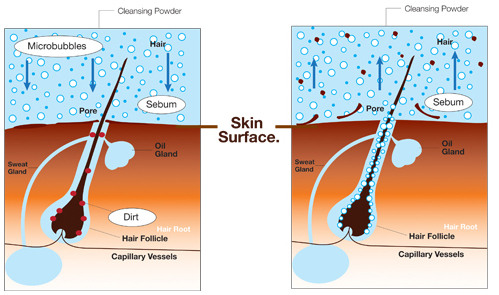 They are so tiny that they not only clean the surface of the skin, but they are able to penetrate deep down into the pores and hair follicles of the skin carrying away embedded oil mixed with dead skin cells, odors, dust, allergens, and anything else that gets stuck on and in the skin. ~~When should a Microbubble bath/soak be used on my pet? ** Even a pet with healthy skin will benifit from a regular Microbubble bath/soak. Regular Microbubble baths/soaks helps keep your pets skin healthy. A heathy pet is a happy pet! ﻿~~What about the medicated shampoo my Vet recommended for my pet? ~~What are the Emzines mentioned above that are used in the Microbubble bath/soak? ~~How often can my pet have a Microbubble bath/soak? **When dealing with more serious skin issues a weekly Microbubble bath/soak only is highly recommended. ~~Will one Microbubble bath/soak take care of my pets skin issues? 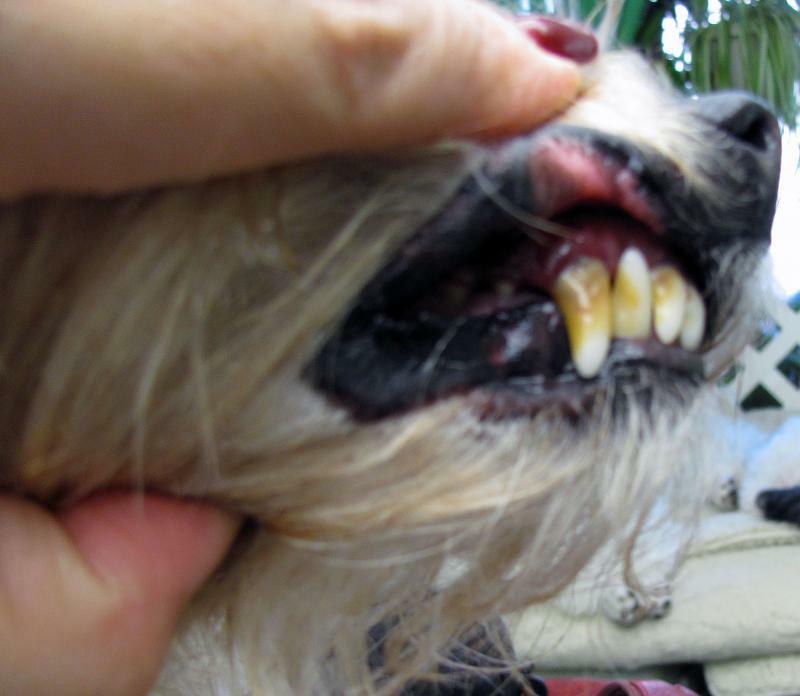 It depends on the skin issues that your pet is dealing with. Pets with sever issues may require multiple weekly microbubble baths/soaks. 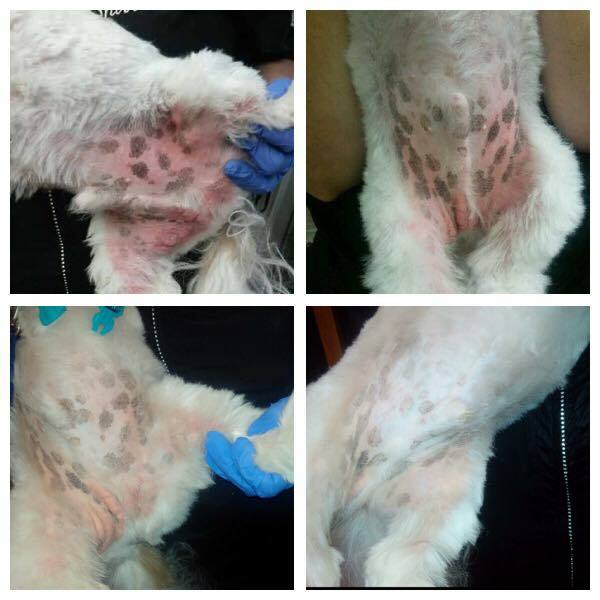 The number of baths/soaks depends on the sevarity of your pets skin issues. A regular monthly and/or bi-monthly Microbubble bath/soak with your pets full grooming will help to keep your pets skin healthy. * We have multiple Microbubble bath/soak packages available. ~~What is the cost of a Thera Clean Microbubble bath/soak? For the health of your pets skin, it is priceless! However, a Microbubble bath/soak is very specialized and time comsuming. The Microbubble four step process is an added cost to a regular grooming price. The cost of just a Microbubble bath/soak without a full grooming is also more time consuming than a simple bath. ~~What is a Nagayu CO2 Spa Rinse? It is a compressed tablet consisting of carbon dioxide, hydrogen, and bicarbonate. The system adds ions into the rinse following the shampoo. This method originated in a small village named "Naguya" located in southern Japan, where carbon dioxide naturally occurs in hot springs. The tablet is placed in a special shower head and is immediately dissolved with fresh, running water. When the body absorbs bicarbonate ions through the skin, it causes the body to synthesize and release nitric oxide into the inner lining of the blood vessel. This process increases blood circulation and oxygen absorption. When oxygen is absorbed, bicarbonate ions and carbon dioxide within the body are excreted as by-products. This process helps in the maintaining of the pH levels in the blood and skin. ~~What does a Nagayu spa rinse help with on my pet? Your pet is first bathed and conditioned, then the Nagayu CO2 spa rinse is applied by a gentle, warm, deep massaging shower that lasts between 5 to 20 minutes depending on the size of the pet. 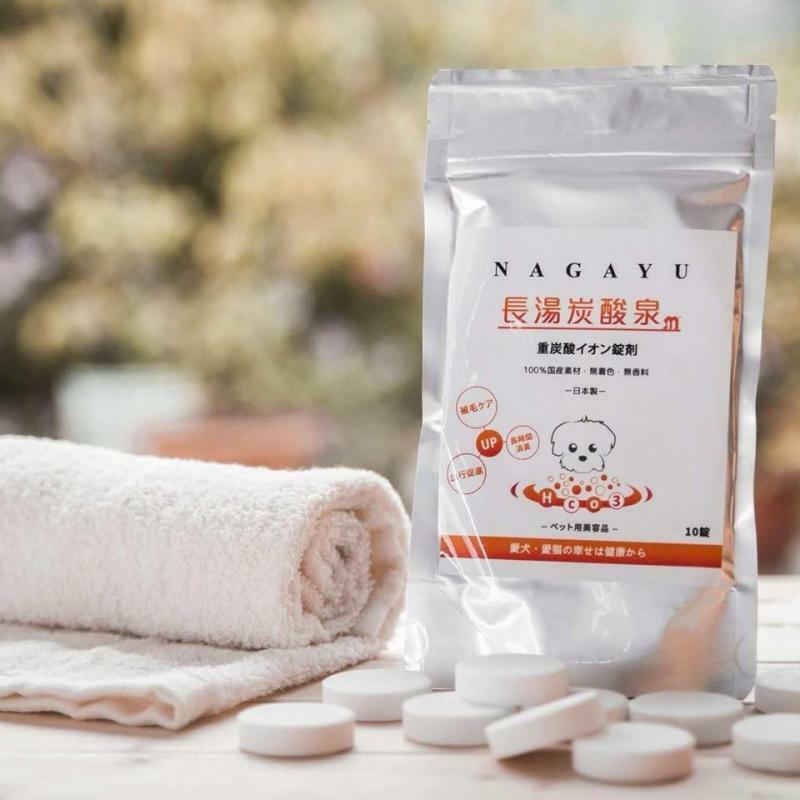 If your pet is dealing with skin issues, the Nagayu shower can be concetrated on problem areas. 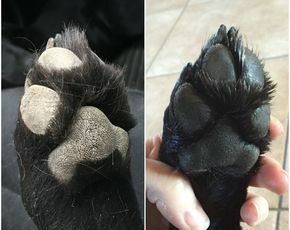 Most pet owners see results after the very first rinse. 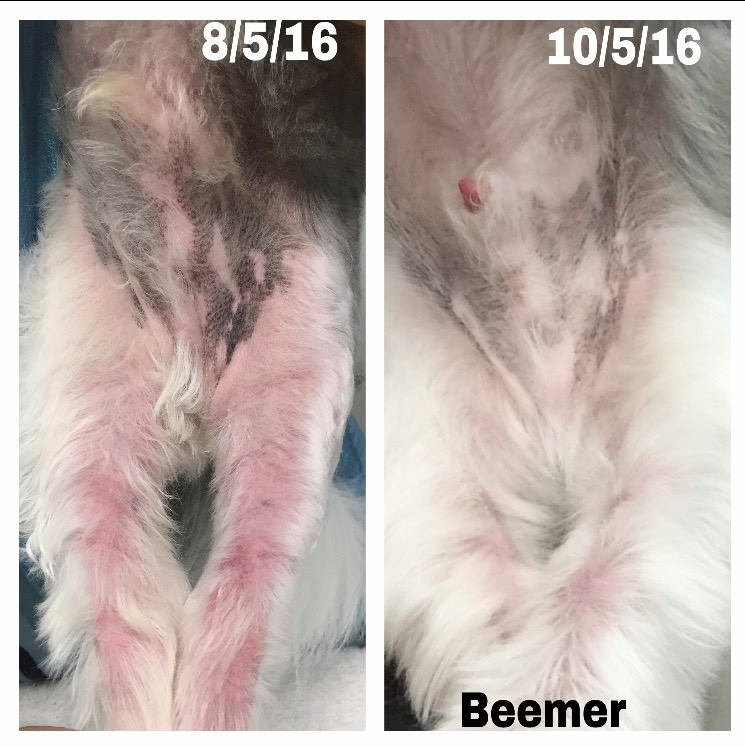 Less redness, less itching, less odor, less dry flakey skin, softer coat, and a very clean coat. ~~How often should my pet get a Nagayu Co2 spa rinse? 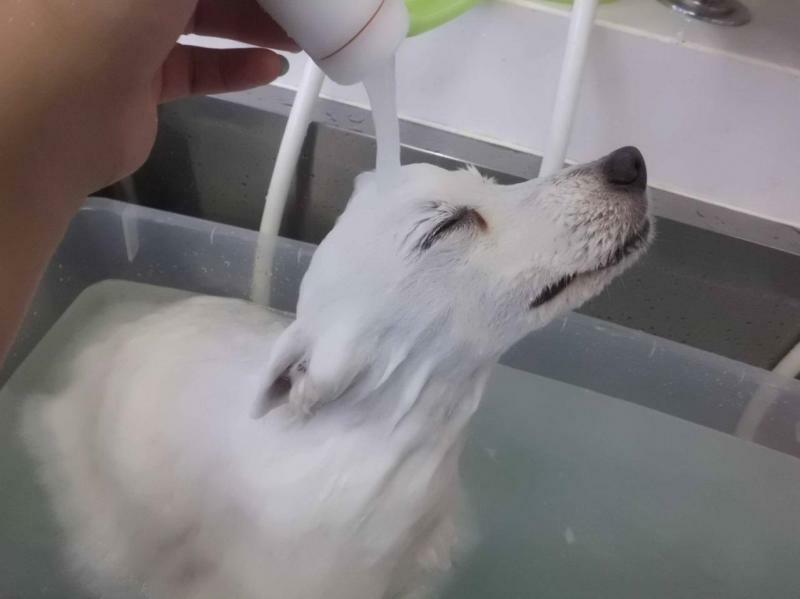 **For pets with severe skin issues we recommend the Microbubble bath/soak along with the Nagayu rinse for a much deeper clean. ~~How much does a Nagayu CO@ spa rinse cost? 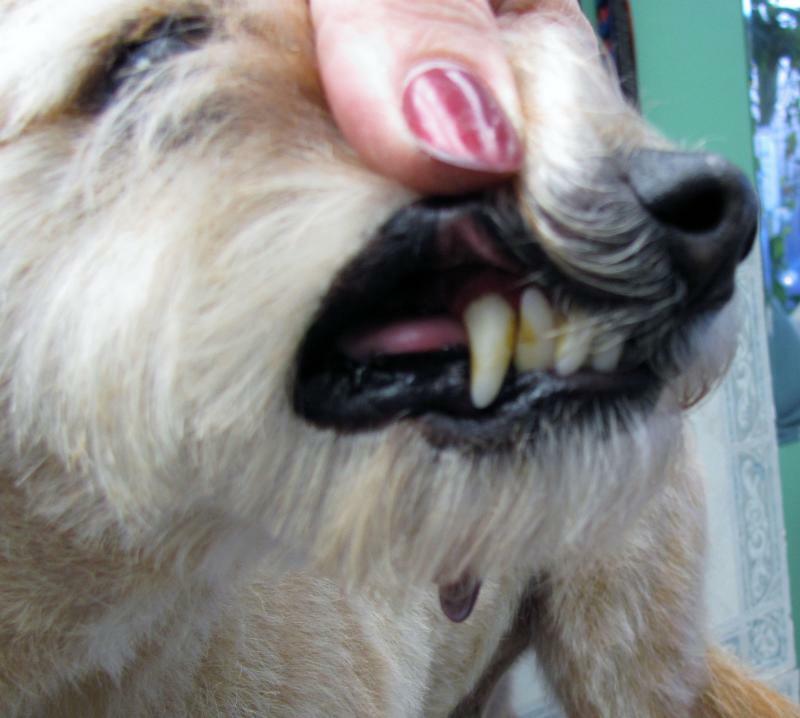 ***This service is only recommended for maintance between regular dental cleanings by your Veterinarian.